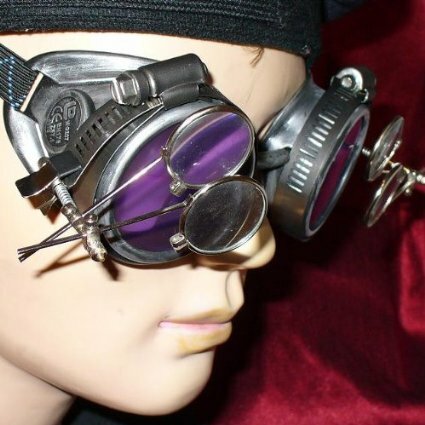 The Steampunk World’s Fair is a fantastic celebration of all elements of the steampunk culture. 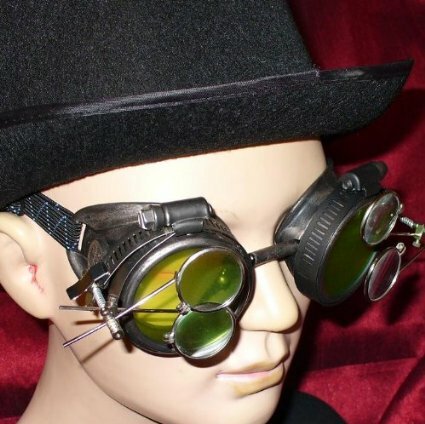 This annual convention is held in New Jersey over a weekend in May, and it’s sure to be a blast. 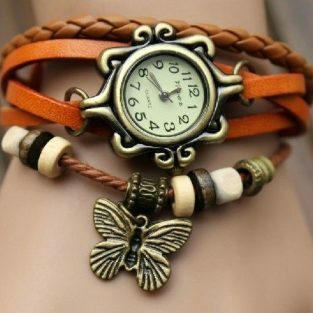 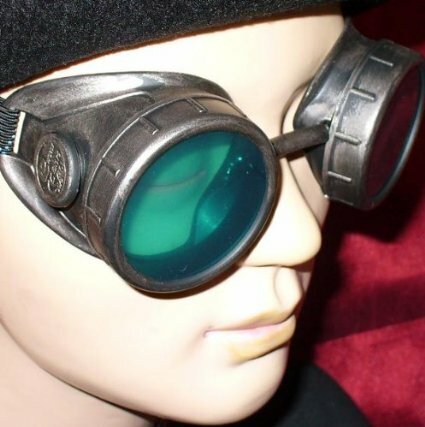 Even if you don’t have the time or desire to put together an elaborate costume, adding steampunk accessories to your outfit will help get in the spirit. 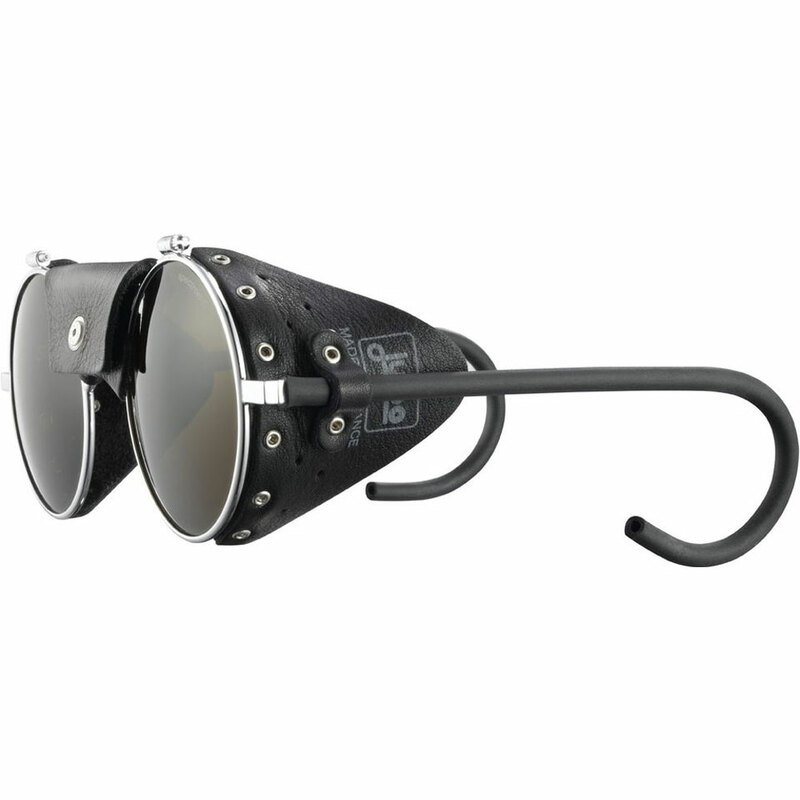 Dazzle the crowd with some classic aeronautical goggles, or get flashy with some fashion aviator goggle. 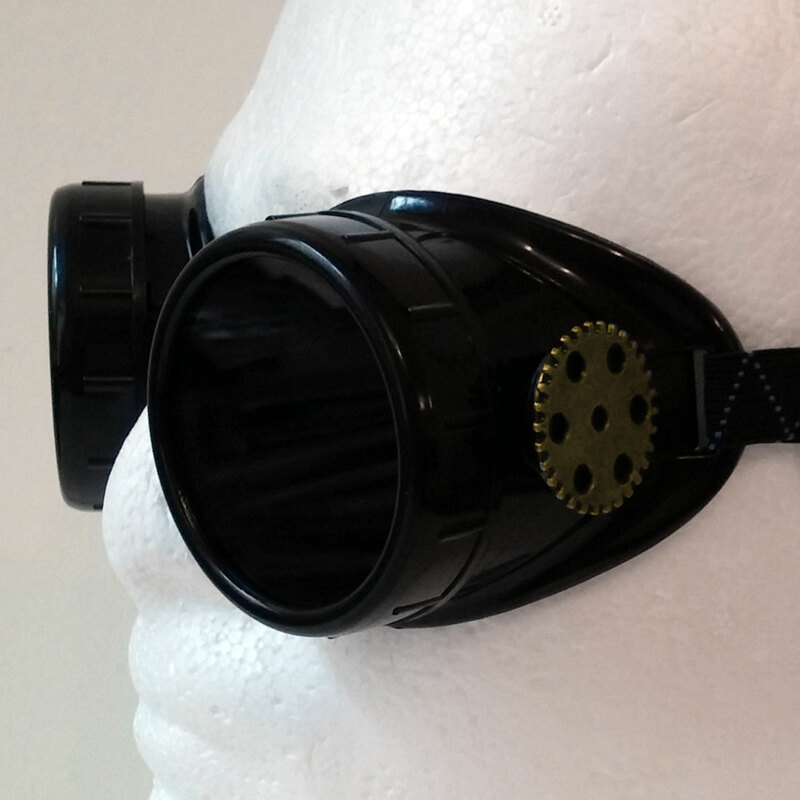 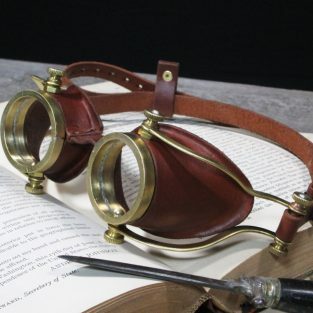 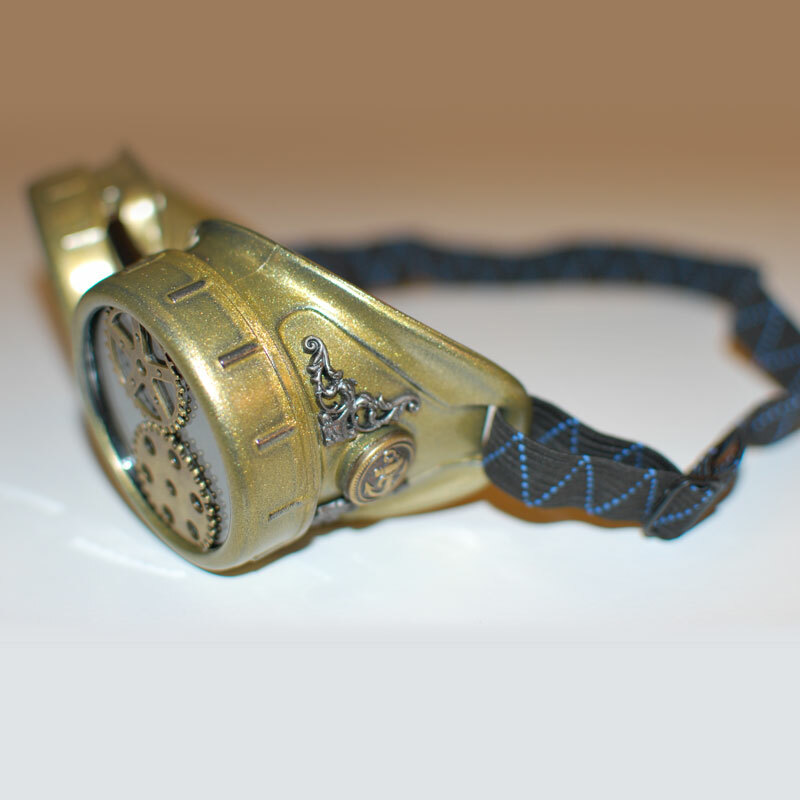 Either way, steampunk goggles are the perfect accessory, so don’t forget them on your way to the Steampunk World’s Fair!